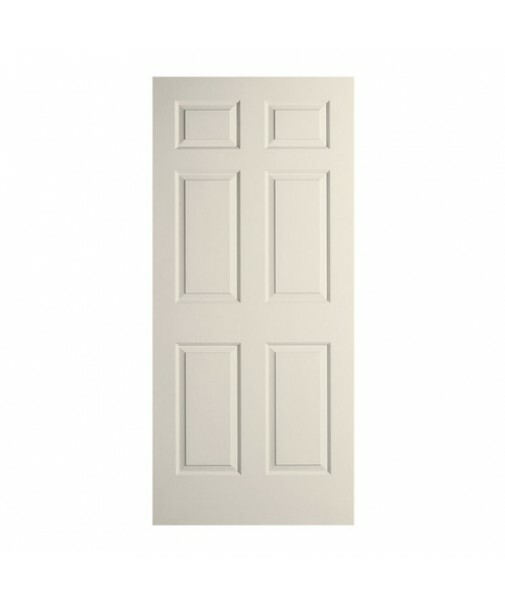 Molded interior doors provide a distinctive look for your house at an affordable price. 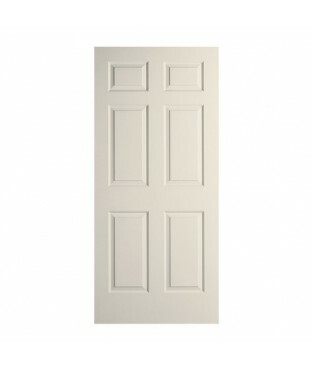 Molded doors resist shrinking, swelling, and cracking and can be specified as hollow or solid core construction. 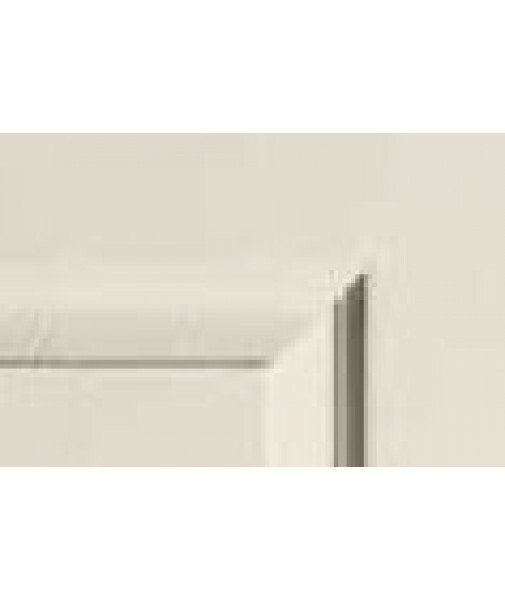 These doors add the perfect touch to your new construction or remodeling project. CM windows and doors will provide you with a broad variety of textures, designs and styles. Height - 6’8” | 7’0” | 8'0"